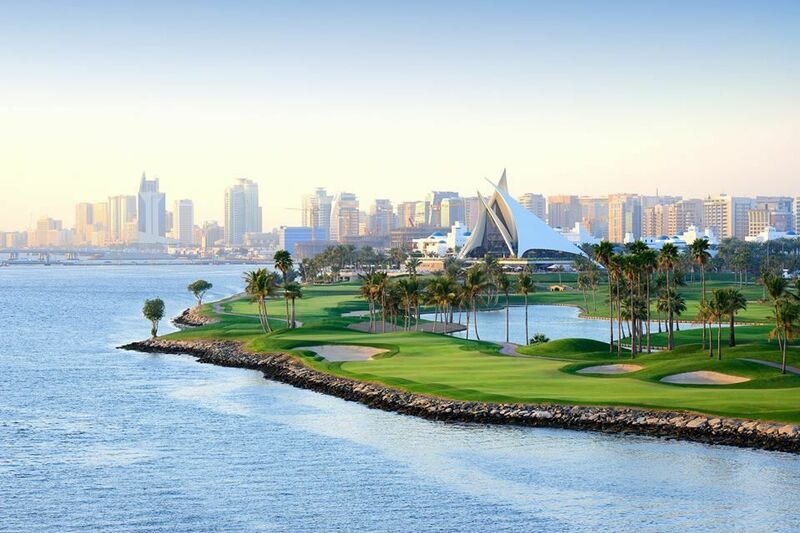 The par 71 course that measures 6,857 yards is a memorable journey from the first tee to the 18th green. 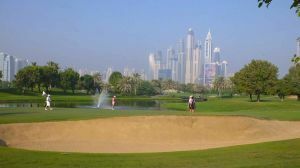 The superbly manicured fairways are undulating, demarcated by mounds, date and palm trees, and most other times by water. 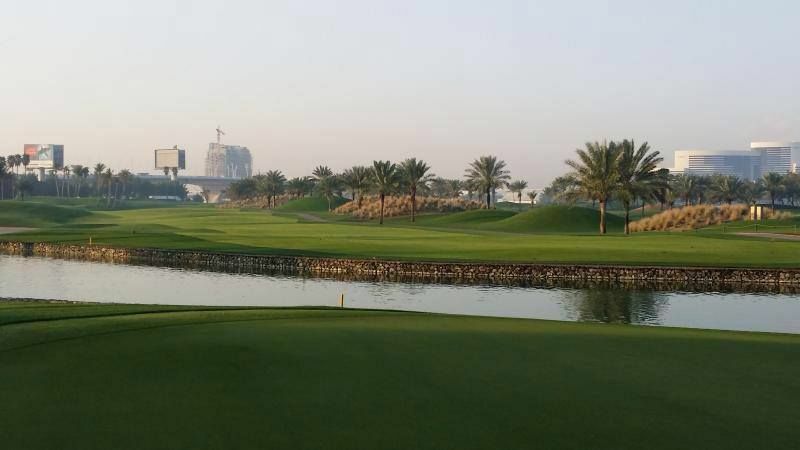 Apart from the Creek, which comes into play on at least four holes, several artificial lakes add to the beauty and difficulty of various other holes. 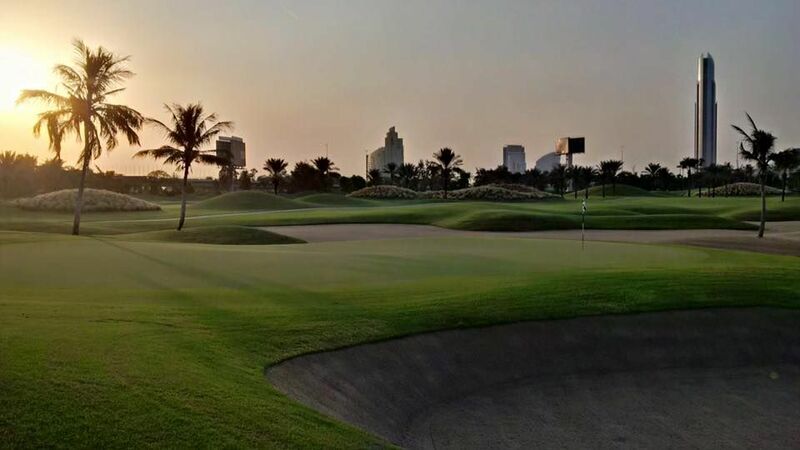 The presence of multiple tees ensures that golfers of all calibres enjoy their day out at the course. 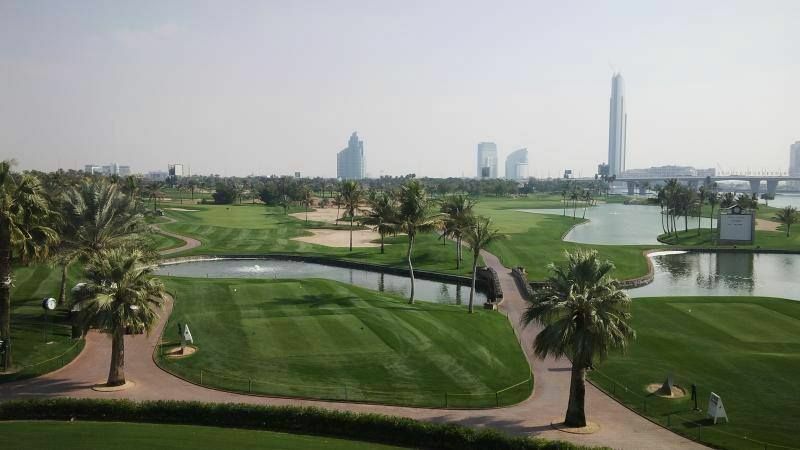 While length of the tee helps, the premium is certainly on accuracy, especially with the approach shots as most of the greens are multi-tiered with subtle borrows. 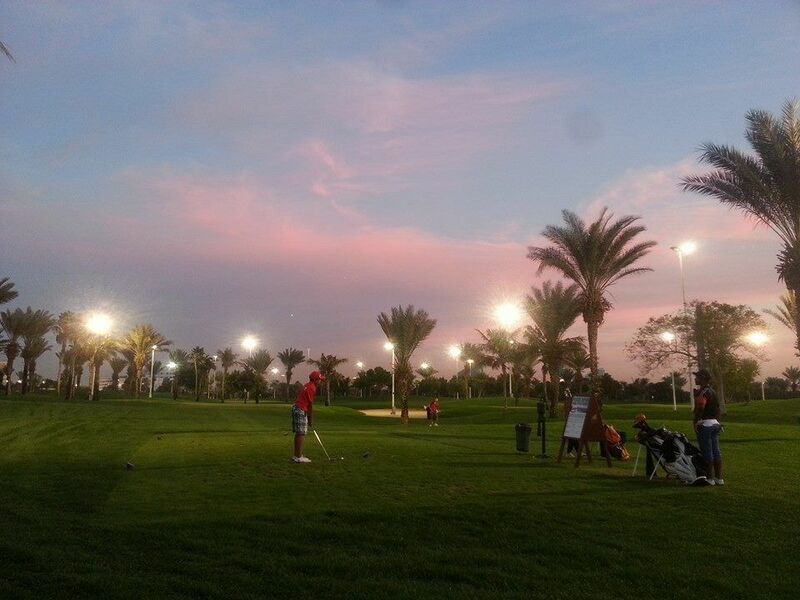 Golf does not end at sunset at Dubai Creek as the feature packed Par 3 course, a well-equipped Driving Range and the Club’s outstanding practice facilities are all floodlit to allow play late into the night. 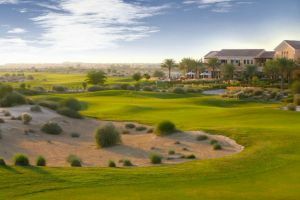 And the Creek also offers golfers a systematic teaching programme to improve their skills at the first Golf Academy in the region. Under the supervision of PGA Professionals, players can receive sound instruction to improve their games. 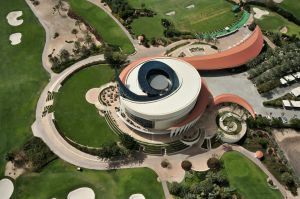 The Academy also uses the latest technologies – including the much-favoured V1 Golf Swing Analysis software and the Trackman radar system for shot analysis, which was used to stunning effect to enhance the television coverage for the first time in the 2006 British Open. Situated 5 minutes from Dubai Town Centre and Dubai Airport. 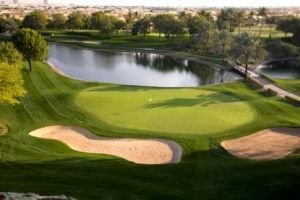 Dubai Creek Golf Course has different Services to offer. Choose a date and number or players to see the rates.